Toto 音楽 Box. a lovely toto 音楽 box. Wallpaper and background images in the オズの魔法使 club tagged: toto music box image collectable fan art. 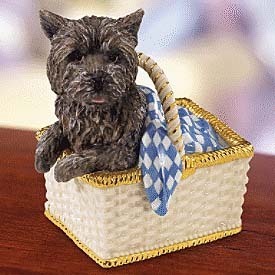 Have to love Toto in his little basket! Me too,what a lovely keepsake !